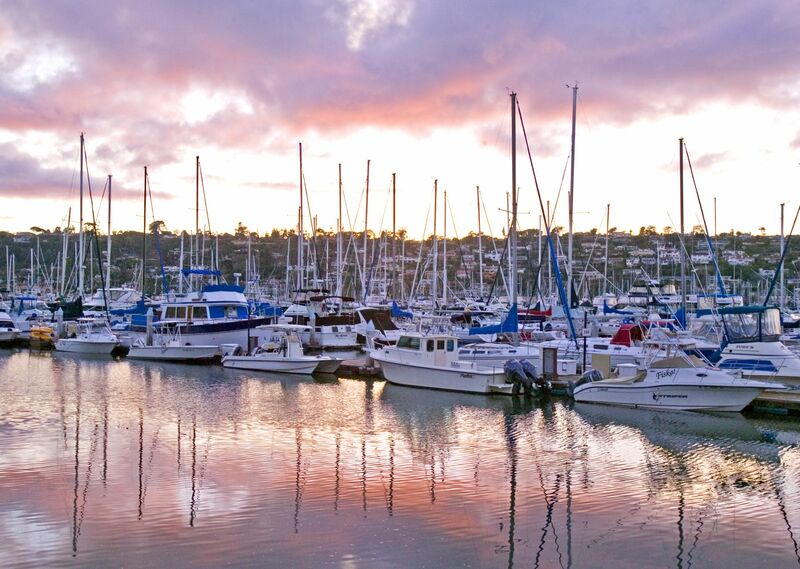 Adjacent to our San Diego Bay hotel, the Shelter Island Marina is the perfect place to dock your yacht, cruiser or small boat. It's the closest yacht basin to the open ocean and within walking distance of local marine suppliers and services. Plus, it's just minutes to fuel docks. 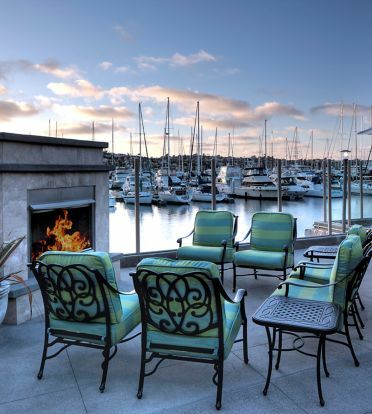 As a Shelter Island Marina Hotel, we're just a short drive to the area's most popular attractions, such as the Gaslamp Quarter, Sea World, San Diego Zoo, and beautiful sandy beaches. During your stay, you'll enjoy ample amenities like water, metered electricity, cable TV hookups, high-speed Wi-Fi, and access to our hotel's restaurant, fitness center, and outdoor heated pools. The marina office is open 9 a.m. to 5 p.m. daily.